ALPS slashes theft & fraud across an operator’s device portfolio by combining mobile device and app protection expertise with unique integration into the smartphone manufacturing ecosystem. 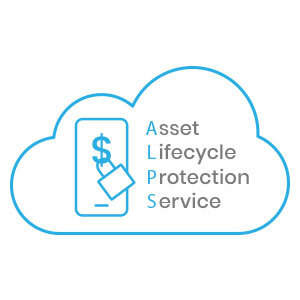 Mobile cyber security leader Trustonic today announces its new Asset Lifecycle Protection Service™ (ALPS) for mobile network operators. 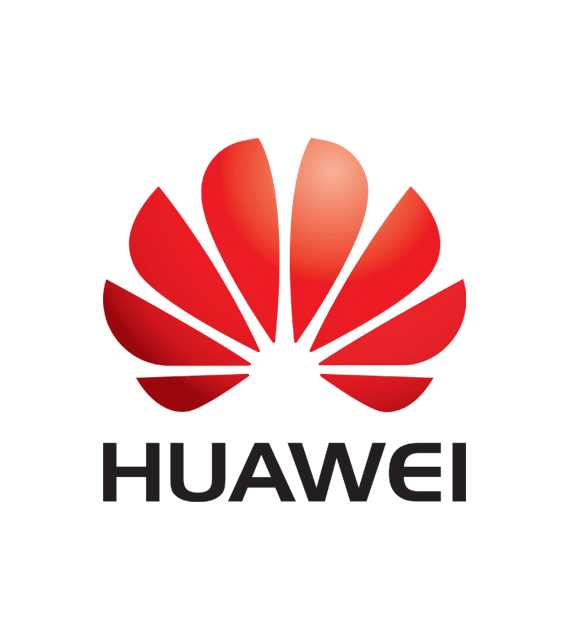 Mobile operators can now eliminate smartphone theft, fraud and trafficking, allowing them to safeguard their device investments, protect revenue and drive additional profit contribution. Payment innovator Alcinéo has chosen Trustonic Application Protection (TAP) to protect its mobile point of sale (mPOS) apps.